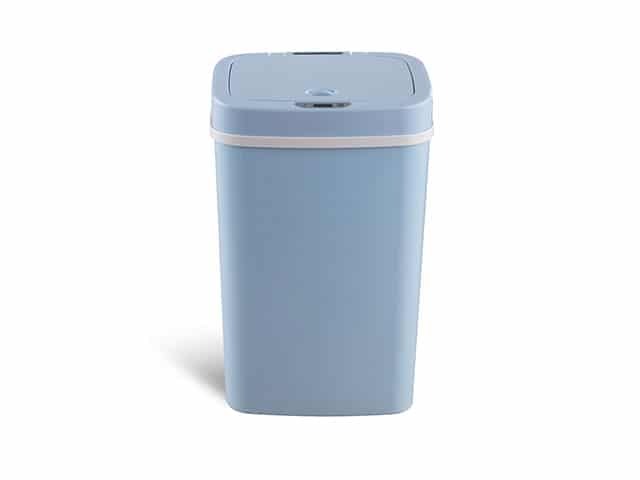 Able Storage is a trusted partner of Nine Stars Australia and the official distributor of Nine Stars Sensor Bins. 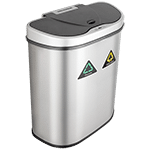 Established in 1999, Nine Stars is the first brand to adopt, successfully patent and manufacture motion sensor technology onto rubbish bins. 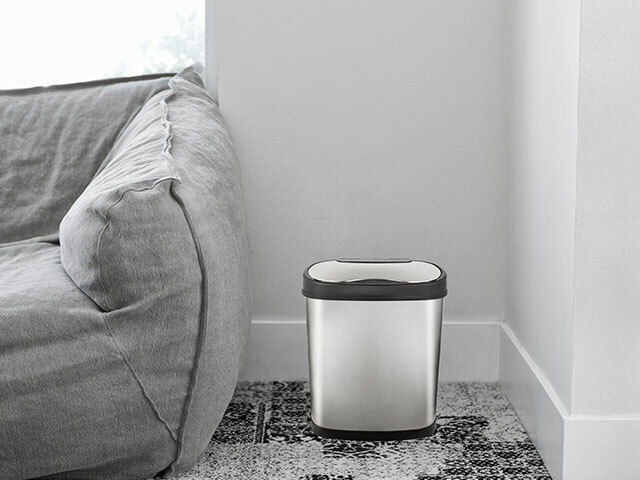 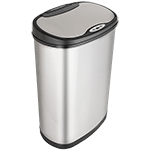 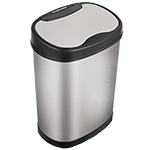 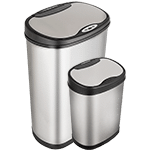 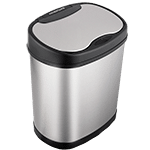 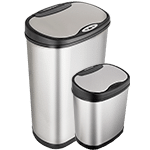 The Nine Stars Sensor Bin is exciting and intuitive to use – simply put an object or your hand above the strategically placed infrared motion sensor (located near the lip of the lid) and the lid will automatically open. 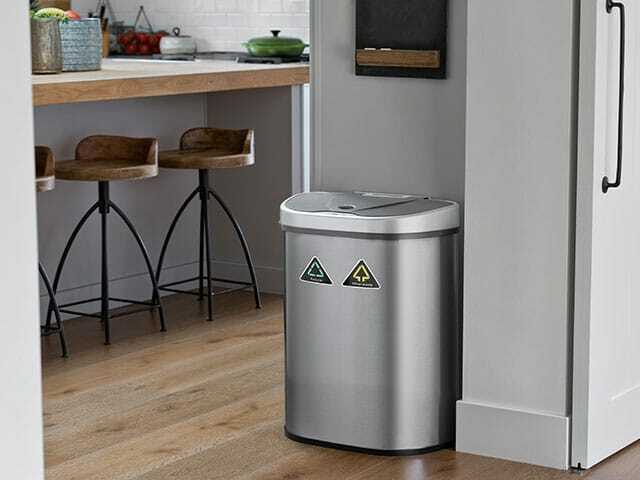 The bin will give you enough time to dispose of trash and for the lid to close automatically. 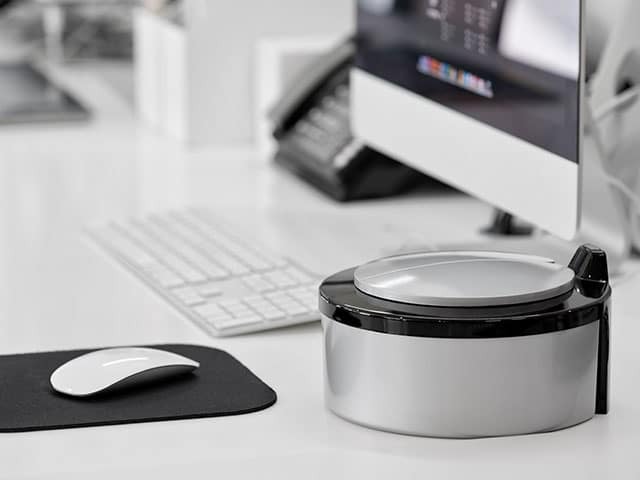 Every Nine Stars product is a visual, mechanical, and electronic integration of high-tech and high-quality materials. 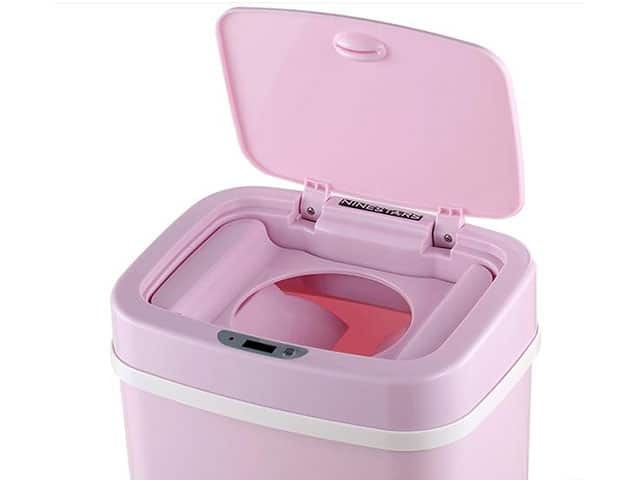 This ensures durability and longevity of the products. 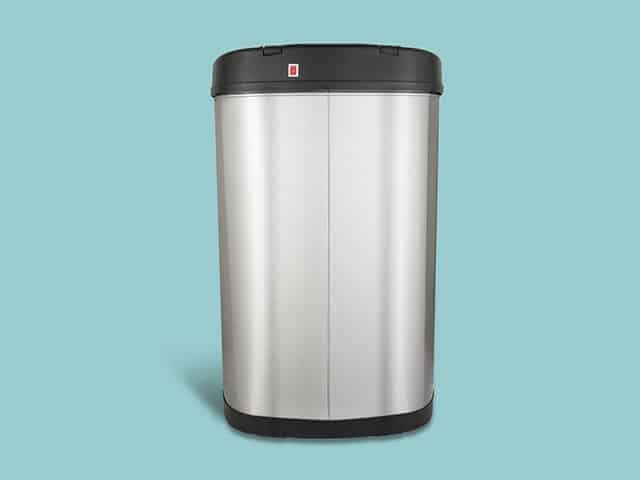 Call today or visit our showroom to find out what we can offer! 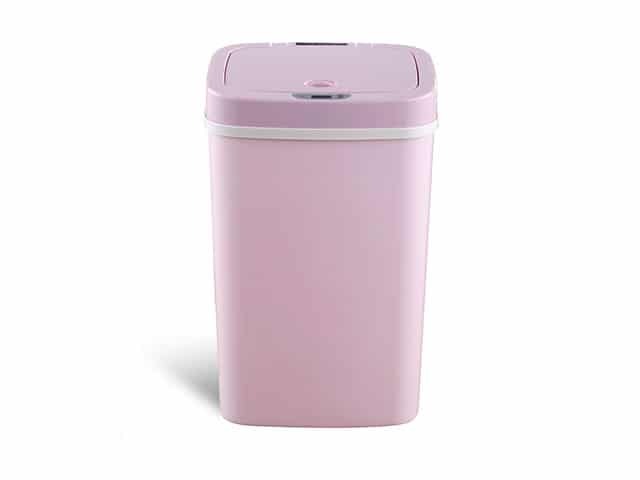 For more information and queries on Nine Stars sensor bins, feel free to contact Able Storage on (03) 9305 3676 or visit the official Nine Stars Australia website at www.ninestarsau.com for more information on our product range. 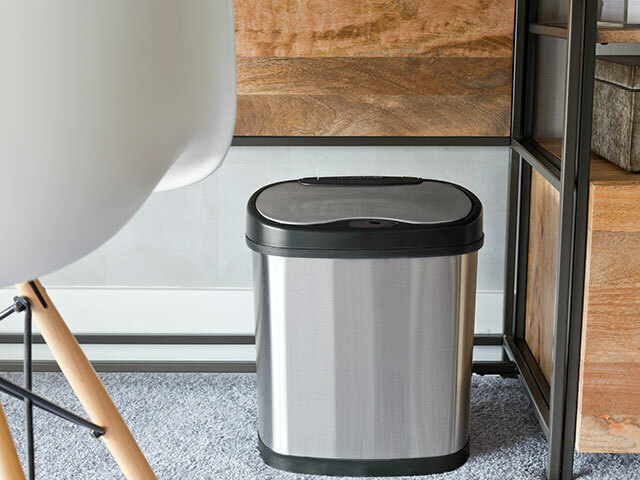 You can also visit our showroom at 275A Rex Road, Campbellfield, and see the smart bins in action. 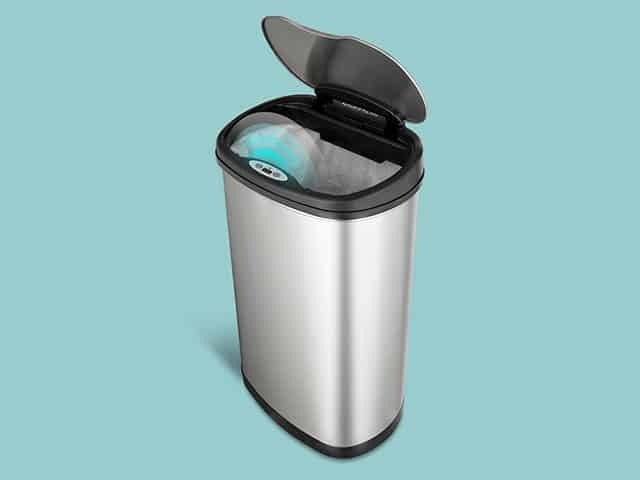 We are open from Monday to Friday, 8:00 AM to 5:00 PM.